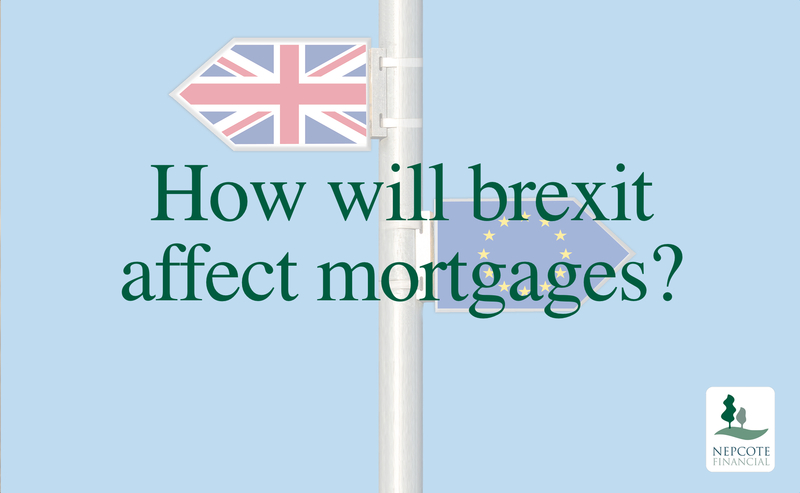 01 Feb How will Brexit affect Mortgages? It’s the B word that’s on the end of everyone’s tongue, BREXIT. Whether you voted to remain or to leave the EU there is still plenty of uncertainty surrounding Brexit and the effect that it will have on the UK’s Marketplaces. The housing market is often changing and housing prices across the UK did stall for a while following the referendum. How do house prices affect your mortgage? Typically we think of prices affecting those who buy and sell. But for families who bought previously, fluctuations in house prices can sometimes offer opportunities. 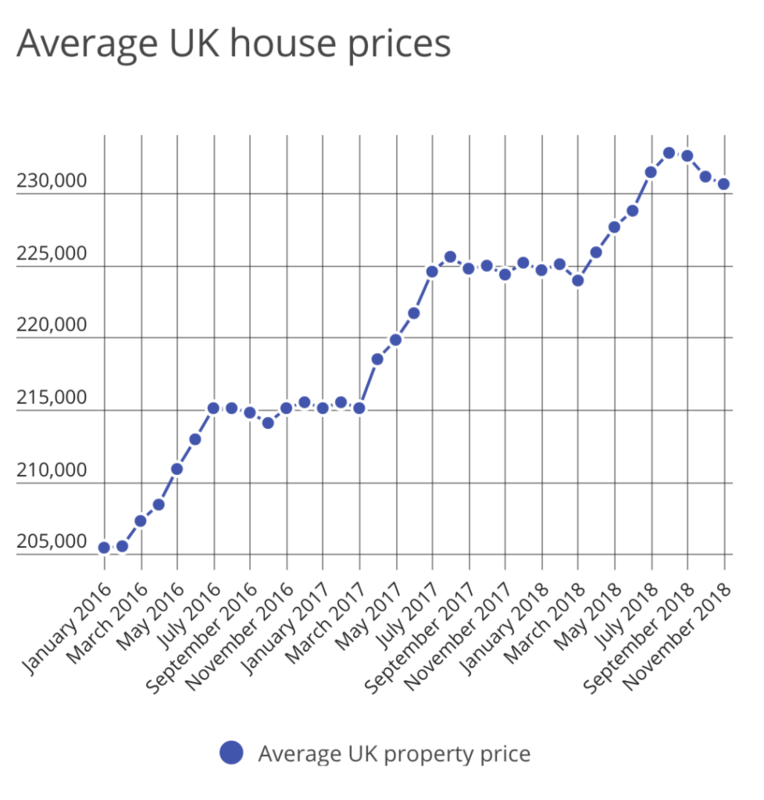 Despite subdued growth over the past couple of years, the average house price has risen by £14,000 between 2016 and 2018, according to the Office for National Statistics. An increase in the value for your home can be good news if you are looking to remortgage so forget about now being a bad time to remortgage. mortgage rates that are incredibly cheap, remortgaging sooner rather than later could be a sensible decision. homeowners are increasingly opting to stay put and remortgage rather than moving house. Forget about Brexit for a minute , there are also plenty of other benefits to remortgaging, one of which being the risk of falling onto lenders’ high standard variable rates. Can I remortgage before my current deal is up? The earlier that you start to plan a remortgage the better. We recommend that you start the process at least three months before your current fixed-rate deal ends, this way you can ensure that everything runs smoothly and you will avoid the possibility of slipping onto a high standard variable rate. Should I hold of buying a house until after brexit? The uncertainty of Brexit is bound to be something that plays on your mind when you’e considering making a purchase as big as a property. However, it has never been cheaper to fix your mortgage payments for the next 10 years and for those looking to borrow less than 60% of their home’s value with a super-clean credit history, there are astonishing deals to be had. Want to find out more about how to make the most out of Brexit? Get in contact with us today! circumstances but a typical fee on a residential/ non residential mortgage would be £475.